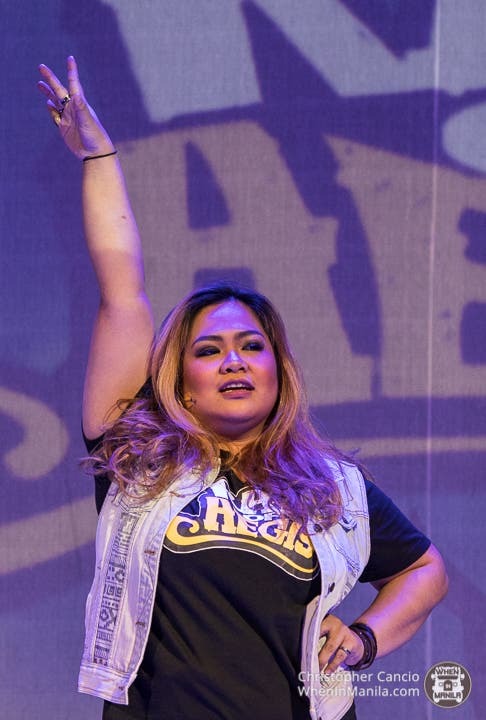 It’s no surprise why the Filipino fan favorite Rak of Aegis gets renewed time and time again. Showgoers keep coming back for more – and for good reason. Now on its 6th run, we still find ourselves excited to sing along with Brgy. Vinizia again while they belt out “Basang-basa sa Ulan”, “Para Kay Aileen”, and “Luha”. This time around, though, Brgy. Vinizia is back with different residents. 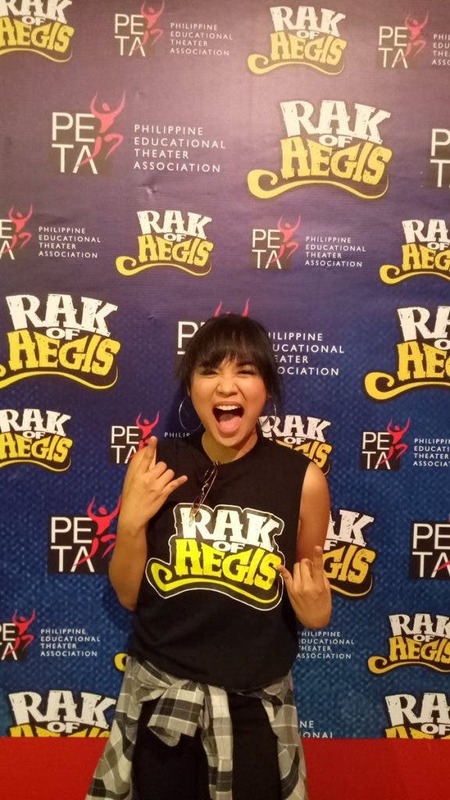 The new cast of Rak of Aegis hails from the contest Rak of Aegis Hu Got Talent: The Next Rakstars! Get to know them better here. You may remember Shaira from The Voice Season 2 in 2014. Since then, she has furthered her career and become a multi-medalist and division winner in the prestigious World Championships of Performing Arts. She has also starred in ‘King and I’, ‘Grease’, and ‘The Sound of Music’. Another multi-medalist and division winner in the World Championships of Performing Arts, Princess Vire will be performing as Aileen. Back in 2016, she was also a contestant on the Filipino favorite Tawag ng Tanghalan segment in Showtime. She may be a newbie to the professional theatre scene; but back in college, she starred in productions such as “Into the Woods” and “Annie”. 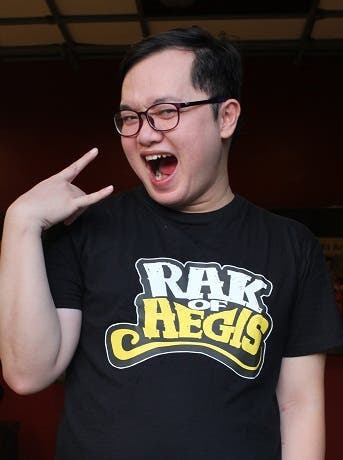 A previous SM Stock Clerk and karaoke sales specialist propels to stardom as Kent Pontivedra portrays Tolits. He previously appeared in local competitions such as Eat Bulaga’s Just Duet, and Showtime’s Tawag ng Tanghalan; and he was also a semi-finalist for the Century Tuna Superbods Ageless 2018. 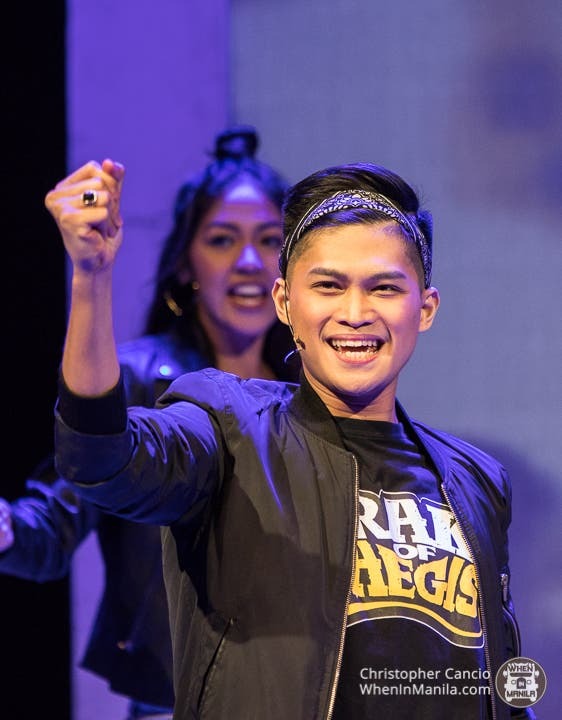 He has also starred as Joseph in Stagedreams Inc’s “Joseph and the Amazing Technicolored Coat”. This celebrity stylist turned Rakstar also appeared on GMA 7’s ‘Walang Tulugan with the Master Showman’ as a singer and was also a guest in the TV series ‘Pyra: Ang Babaeng Apoy’. He also starred in the recent production of Ateneo Blue Repertory ‘Rent’ and was a previous tenor singer for the DLSU Chorale. 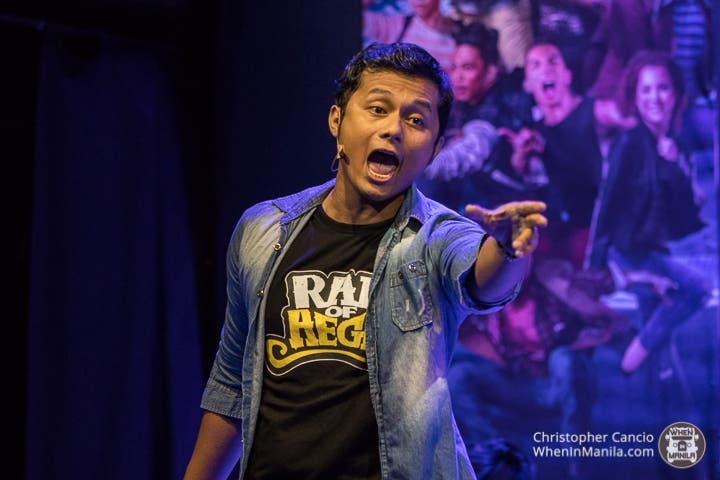 This theatre arts program head from Bulacan State University is not a stranger to musicals. Last year, he performed in Tanghalang Pilipino’s Aurelio Sedisyoso as Macario Sakay. He has been in the industry since 2008 and is well versed in song composition, dance choreography, and stage direction. A vocalist hailing from Nueva Ecija, Marielle was cast as Sister Margaretta in Resorts World’s ‘The Sound of Music’ in 2012. She also garnered awards as Senior Grand Champion Vocalist and Senior Grand Champion Performer of the World Championships of Performing Arts. Recently, she recorded her first single ‘Iniwan Na’. A previous gondolier at the Venetian Macau Hotel back in 2012, he also appeared in GMA shows ‘Karelasyon’ and ‘Wagas’ and in an online series called ‘Finding Clickton’. Gil hails from the UST Conservatory of Music. Matel recently appeared as part of the ensemble in ‘Himala: Isang Musikal’. She also appeared in “Sakuntala, And Singsing ng Kapalaran”, which earned her an honorable mention for Best Actress citation from Gibbs Cadiz of Inquirer. She also voiced Suzy in ABS-CBN’s ‘I am Not A Robot’. The youngest addition to the cast at 20 years old, Crystal has already been part of different productions by Repertory Philippines, Atlantis Productions, and Trumpets. She was also Eat Bulaga’s Music Hero – Vocal Swag Jewel. We are very excited to catch them live this June! Grab your tickets now! Game of Thrones Season 6 Poster: Jon Snow is in It?!? ?